We live and breathe weddings here (just ask the rest of the Hampton team) so we are accustomed to beautiful images pouring into our inbox on a daily basis... but every so often a wedding will make us stop in our tracks as we huddle together around the computer, taking a moment to pause and say WOW. 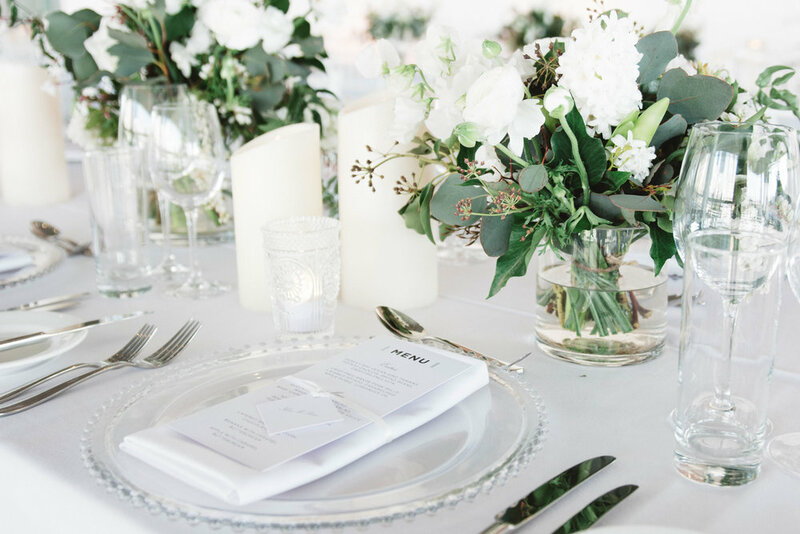 This was definitely one of those moments when we received the insanely beautiful photographs from super sweet couple Natasha and Jordan at one of our favourite Brisbane wedding venues. 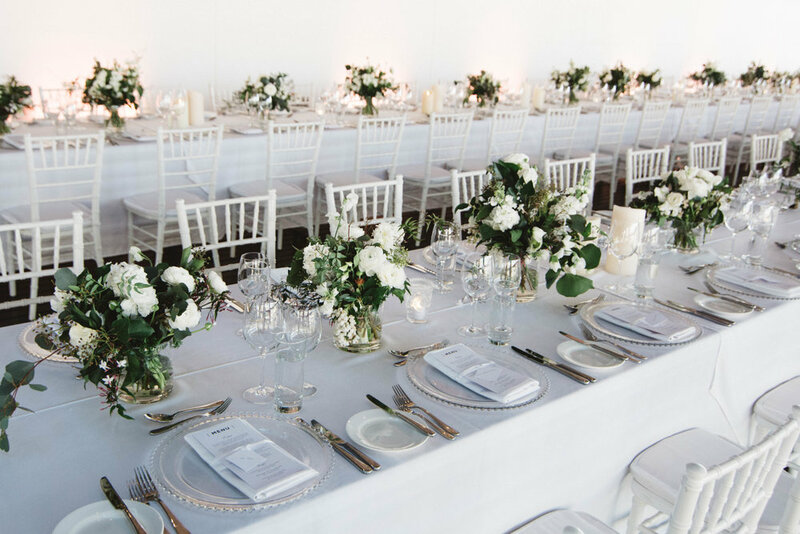 Set atop the rooftop terrace at the Gallery of Modern Art with sweeping views of the Brisbane skyline (just imagine those twinkling city lights at dusk), there is one word that comes to mind to describe Natasha and Jordan's wedding - TIMELESS. 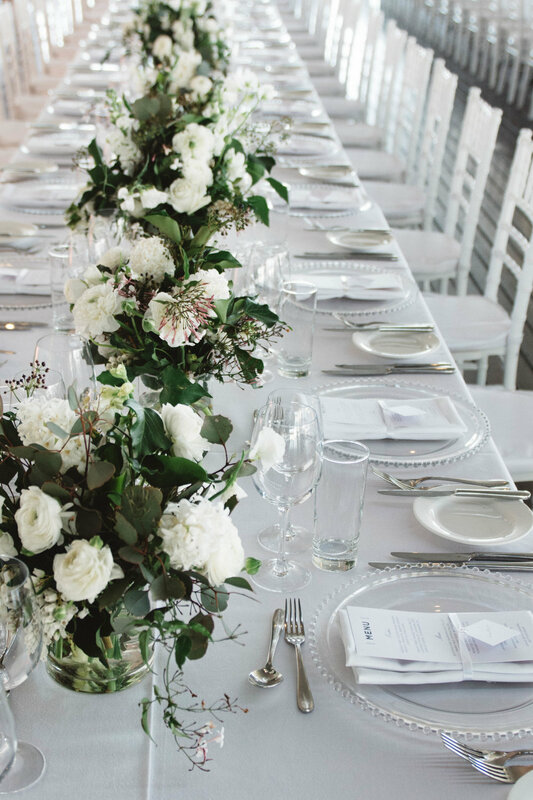 From the classic colour palette of white and grey, to the impeccable styling, the contemporary furniture and decor (keep an eye out for our gorgeous Parisian sofa's), the romantic ambience of the terrace - every single element is so clean, classic and beautiful. One of those weddings that you know you could look back on in 50 years time and fall in love with all over again. 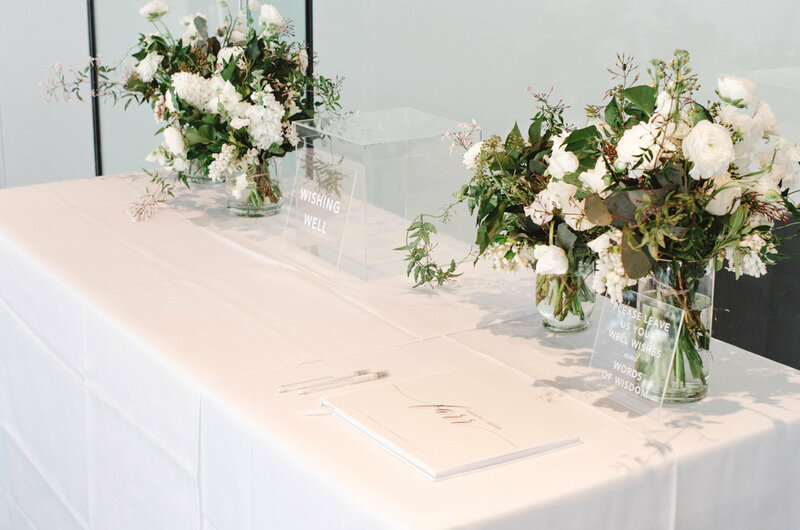 Our top 5 wedding styling trends for 2017! 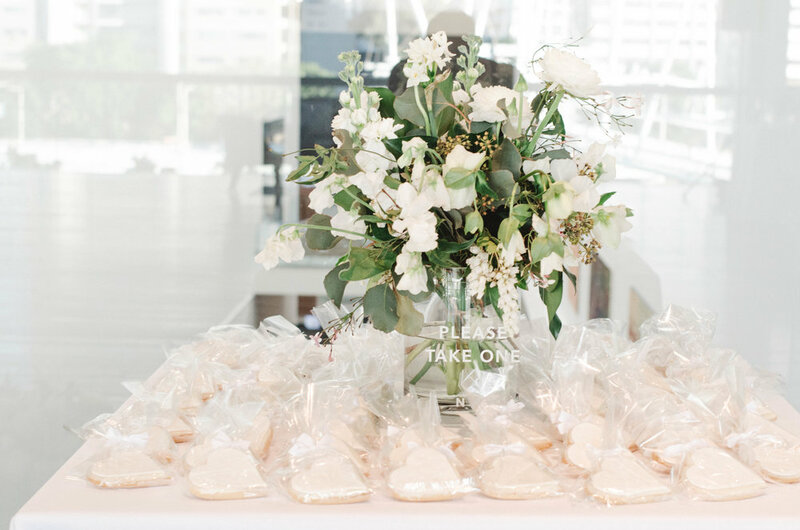 Our top 5 styling tips for Melbourne Cup events!